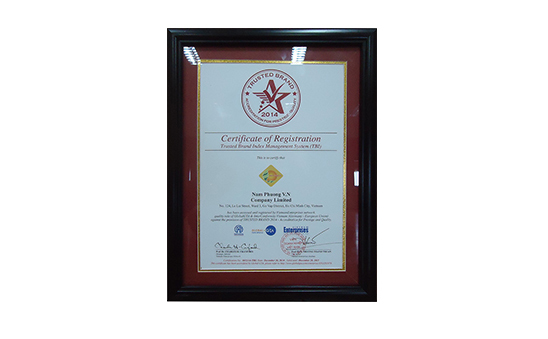 This result is based on surveys and evaluations conducted strictly and publicly according to the criteria required by the Global Trade Agreement Program (GTA), the Trade Promotion Agency – Ministry of Industry and Trade Institute for Economic Research; InterConformity (the Federal Republic of Germany, Europe) and the Sustainable Development Business Index (SDB). 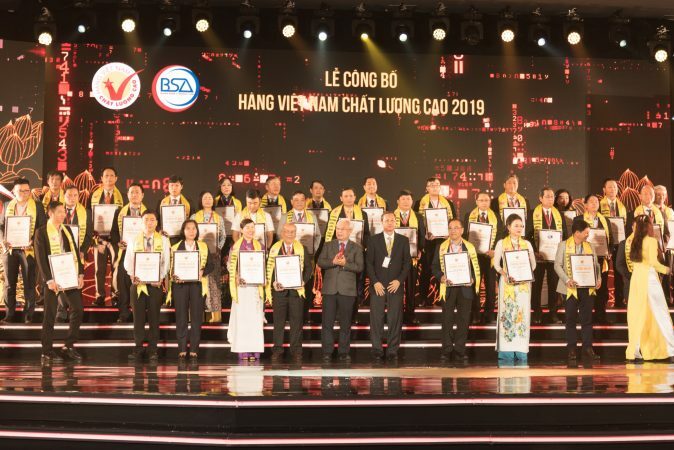 The event was organized by the Vietnam Enterprise Institute and Global GTA. 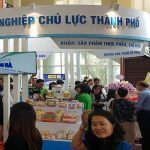 The survey was conducted on more than 10,000 enterprises Vietnamese based on the criteria for assessing trademarks protected by the Intellectual Property Department; Brand development strategy with clear orientation; quality management system according to international standards; the outstanding achievements in business and the contribution to the community of every enterprizes. 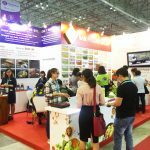 The rigorous survey and evaluation program, which always complies with international standards, has been deployed over the years. 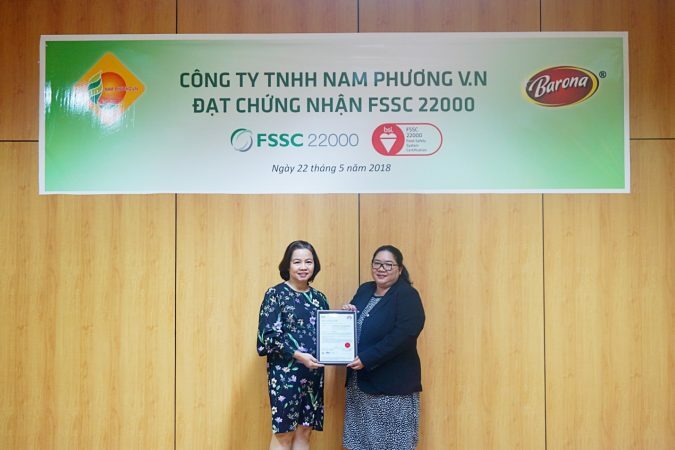 Nam Phuong VN Co., Ltd. is one of the few enterprises that have achieved certification in many years with the Barona Cooking Sauce and Barona traditional fish Sauce. 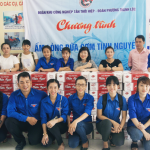 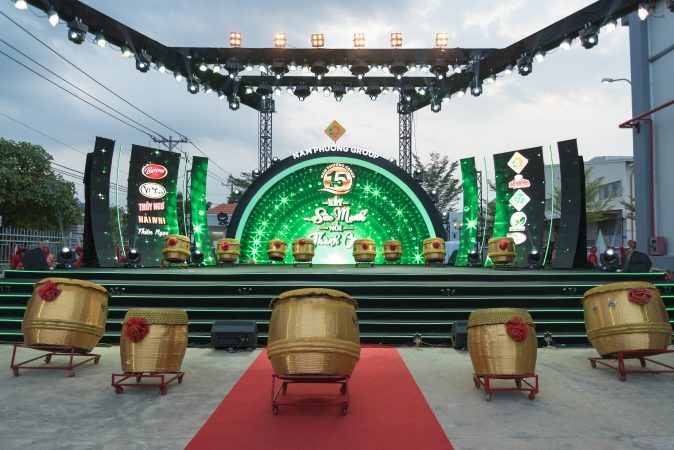 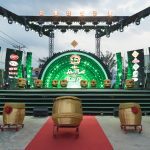 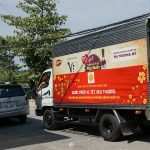 Trusted Brand – Nam Phuong Vietnam has been recognized as a prestigious brand for the sustainable development of Nam Phuong VN since its establishment. 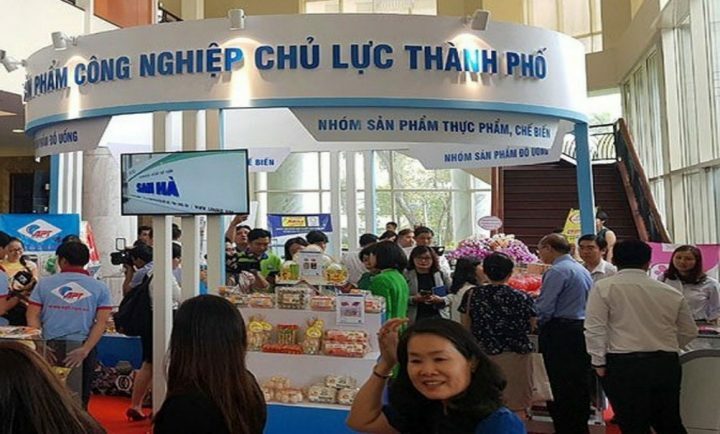 This is prove for assertive of Nam Phương position and prestige not only in Vietnam market but also spread to the international market. 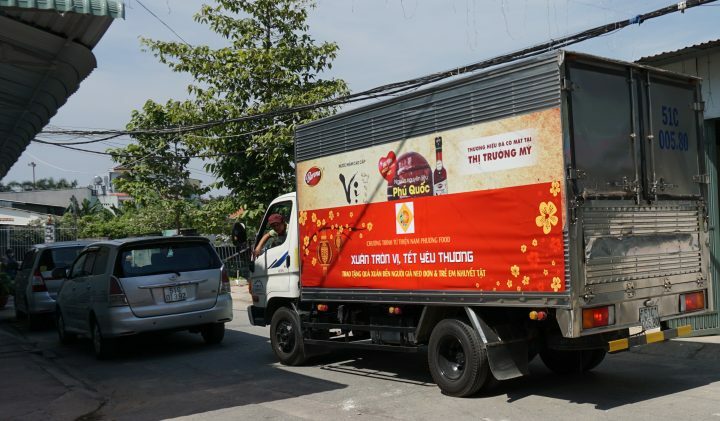 The prize is also motivate Nam Phuong VN to constantly grow up with the maxim “Go with Nam Phuong, go with golden quality”.